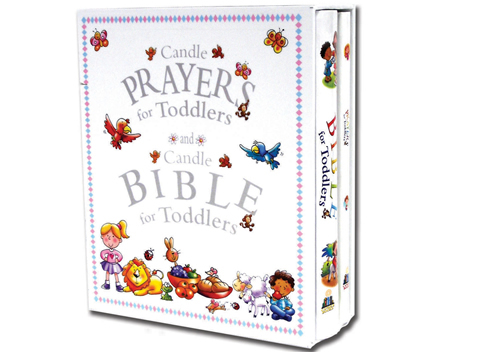 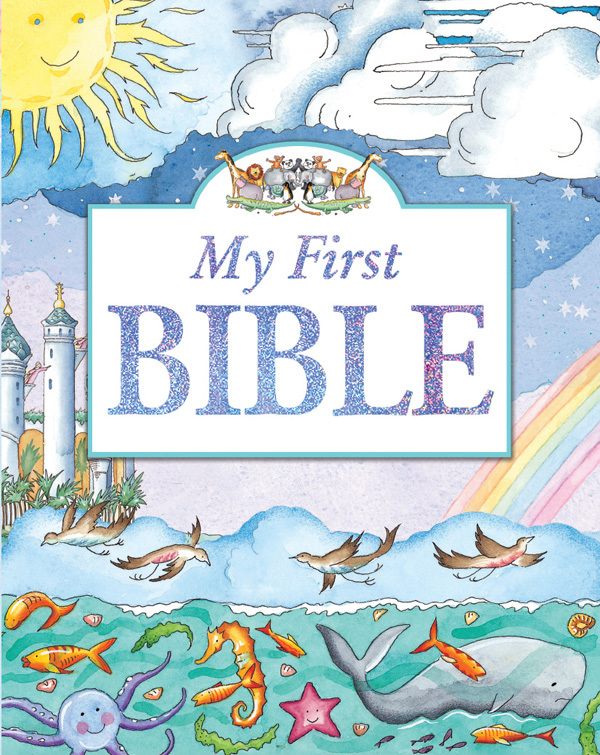 Tracy Harrast is a best-selling author of fifty books, including My Baby & Me Story Bible, Picture That Storybook, and Peek-a-Bible, published with Reader's Digest, Zonderkidz, Cook, Standard, and others. 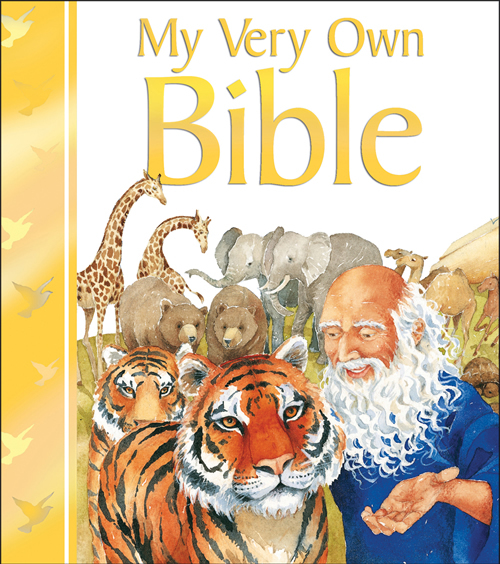 Tracy's Guess What? 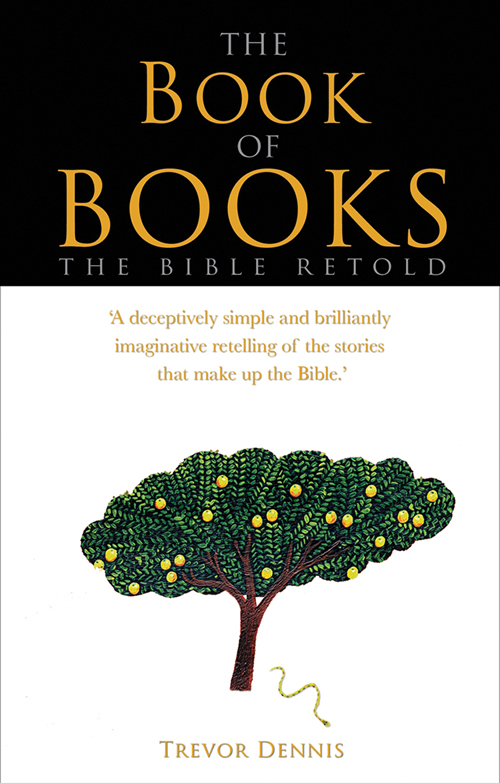 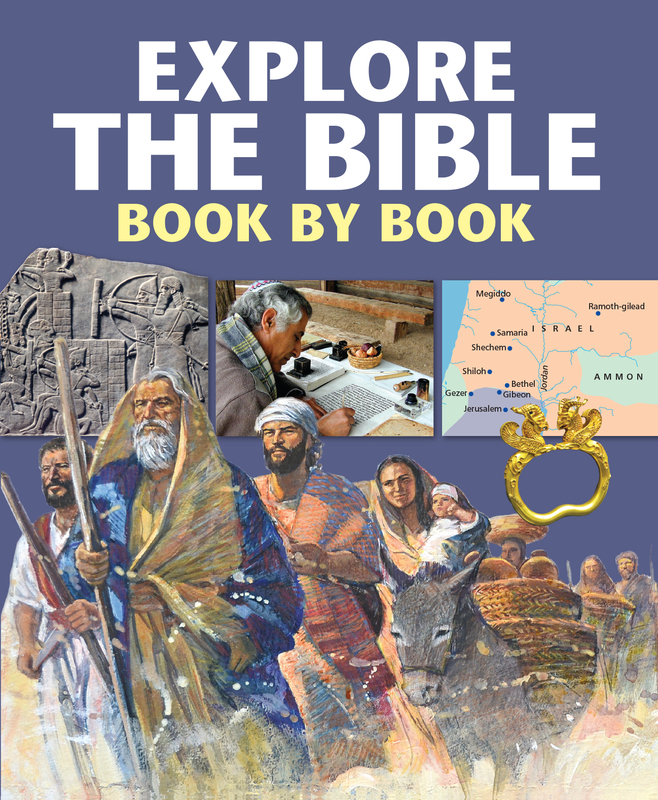 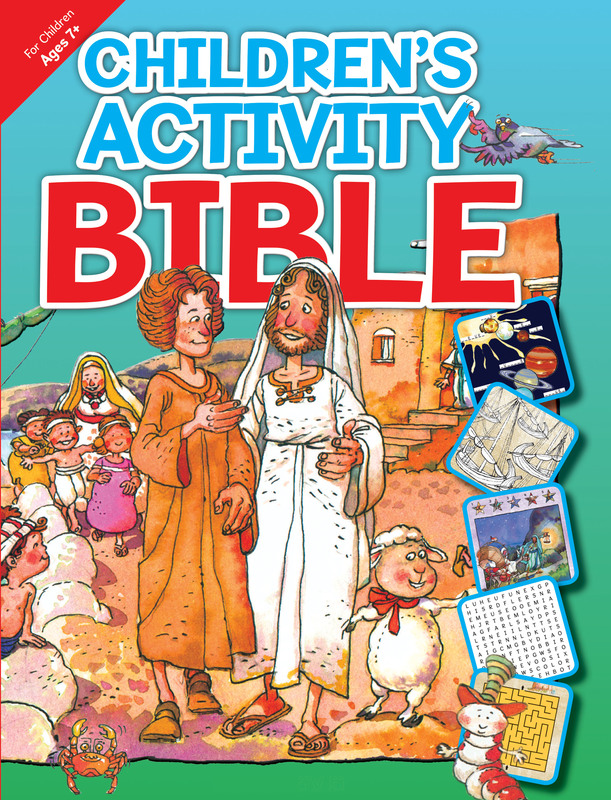 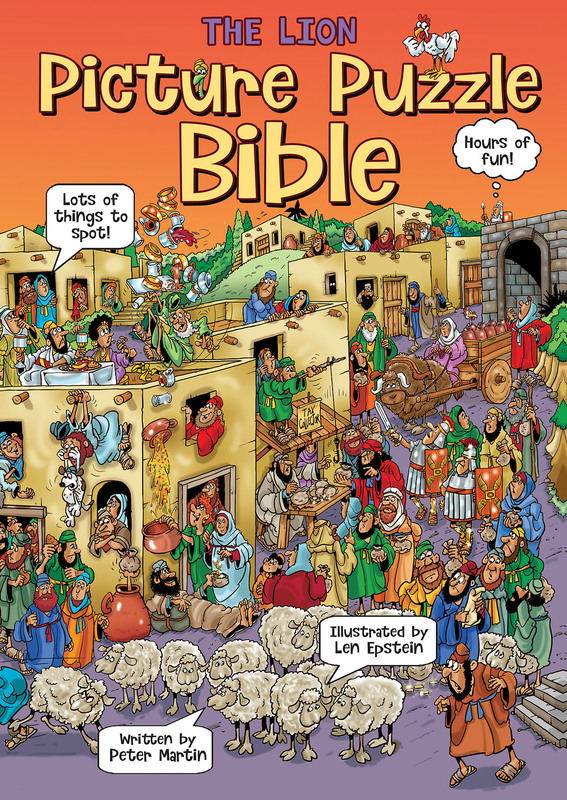 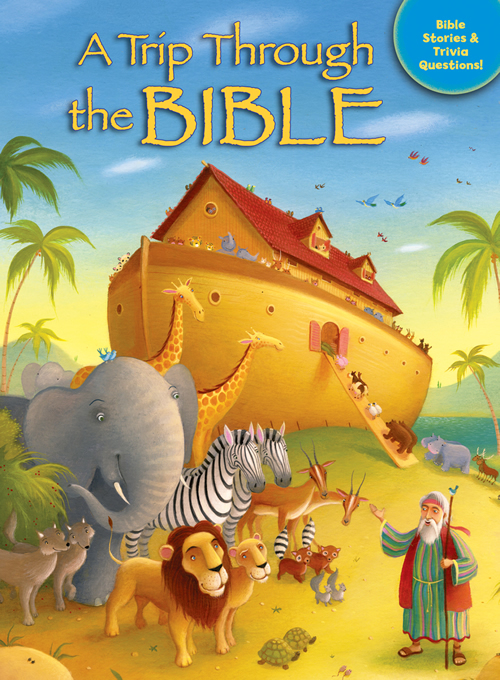 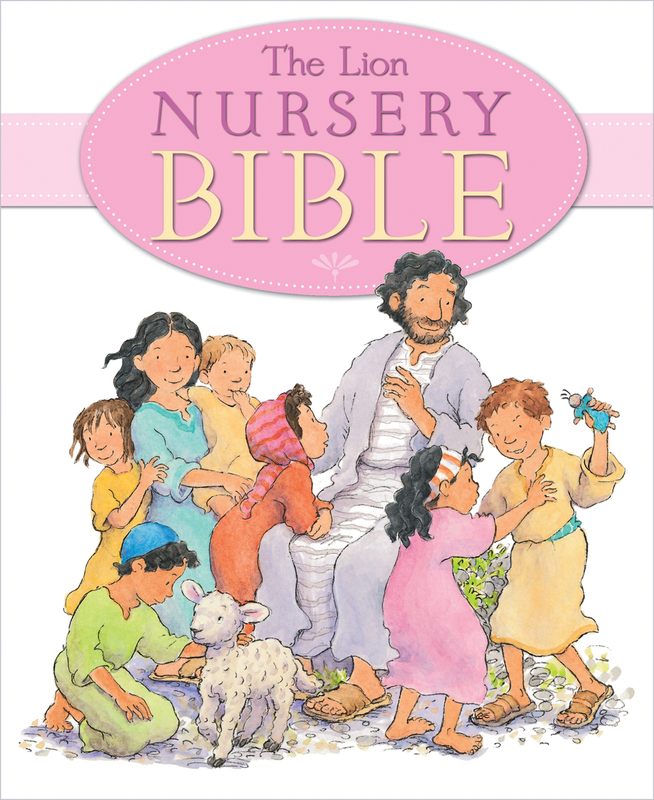 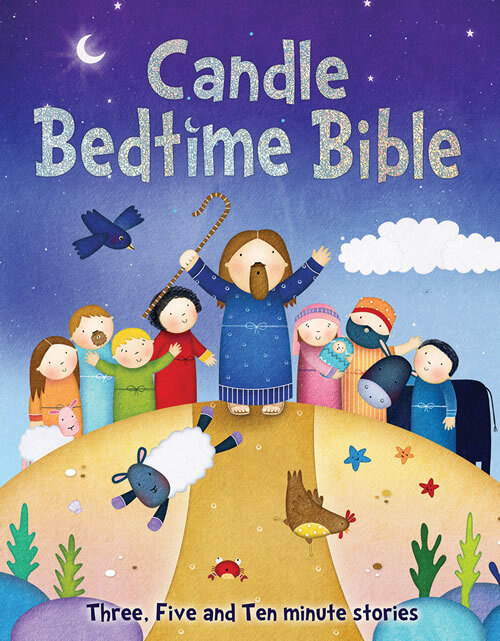 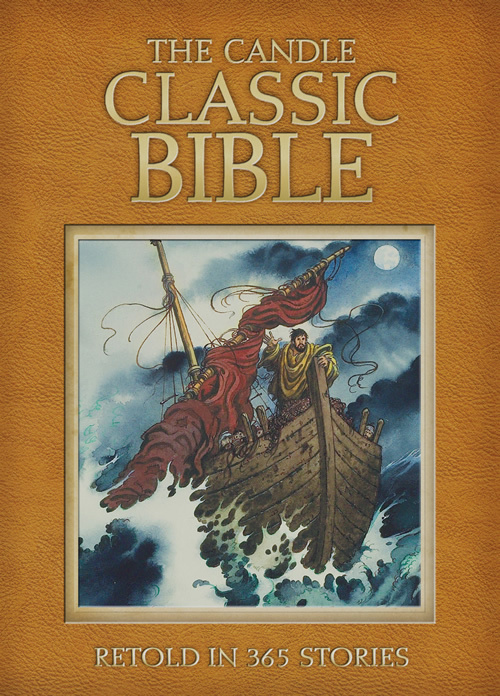 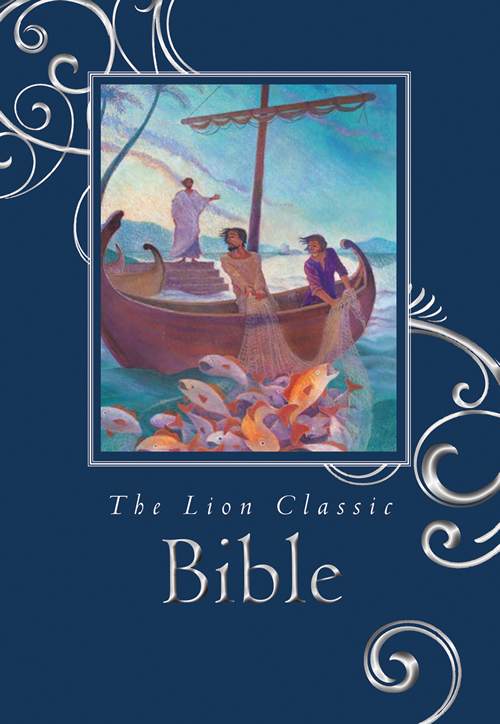 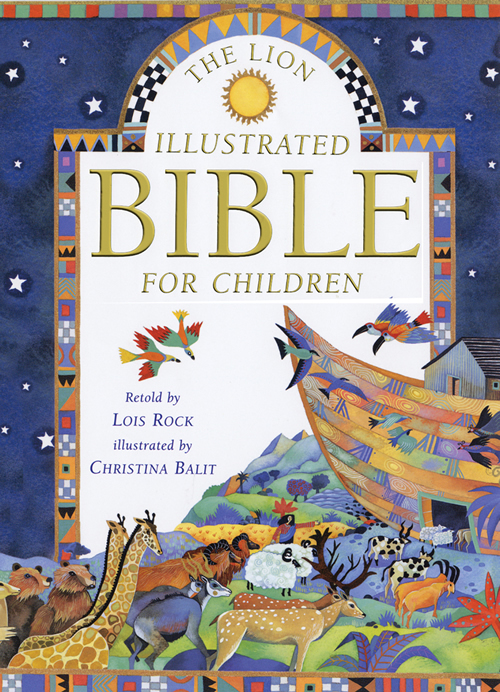 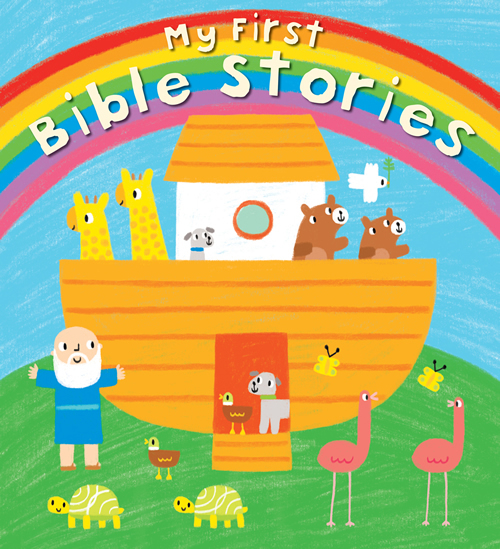 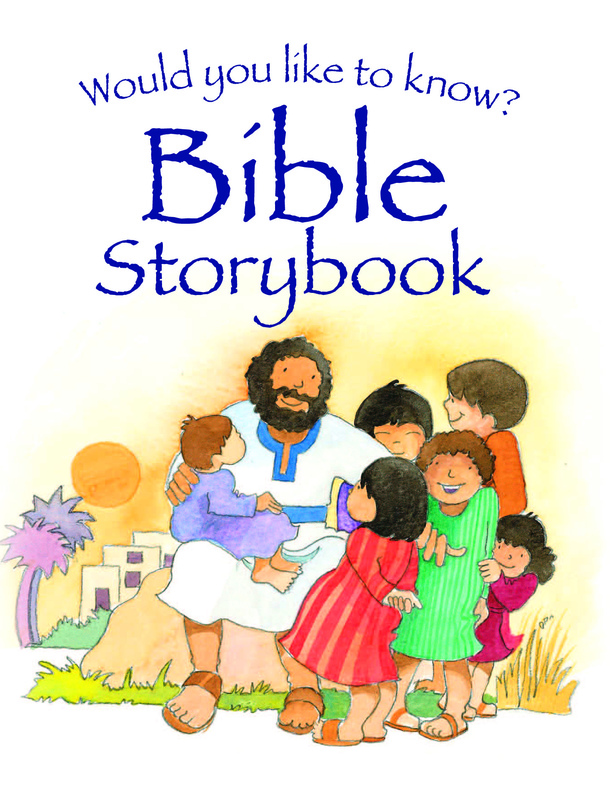 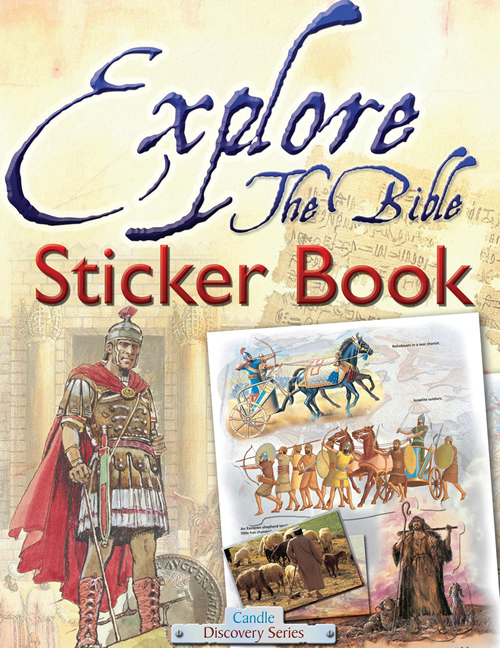 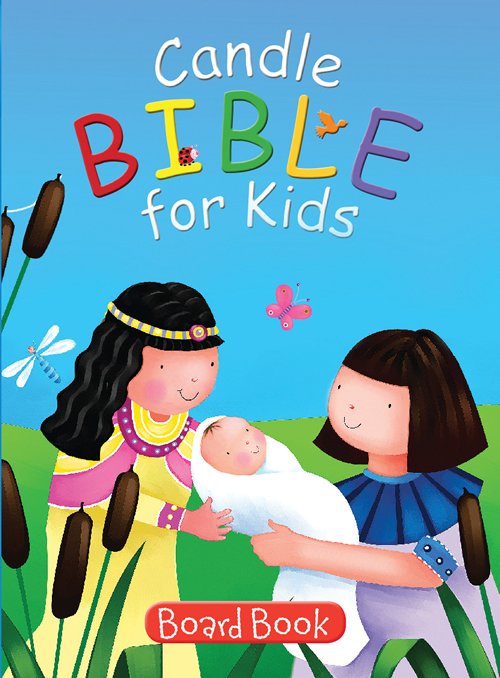 Bible Storybook is a Gold Medallion finalist. 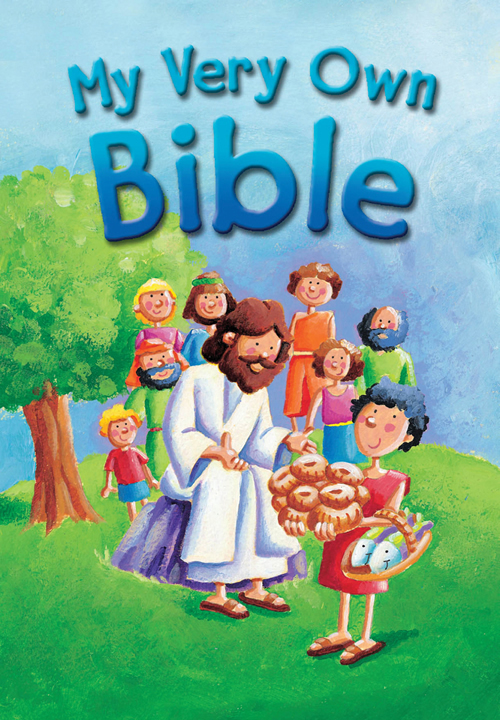 While Tracy earned her BA in communications, she wrote and illustrated animated software. 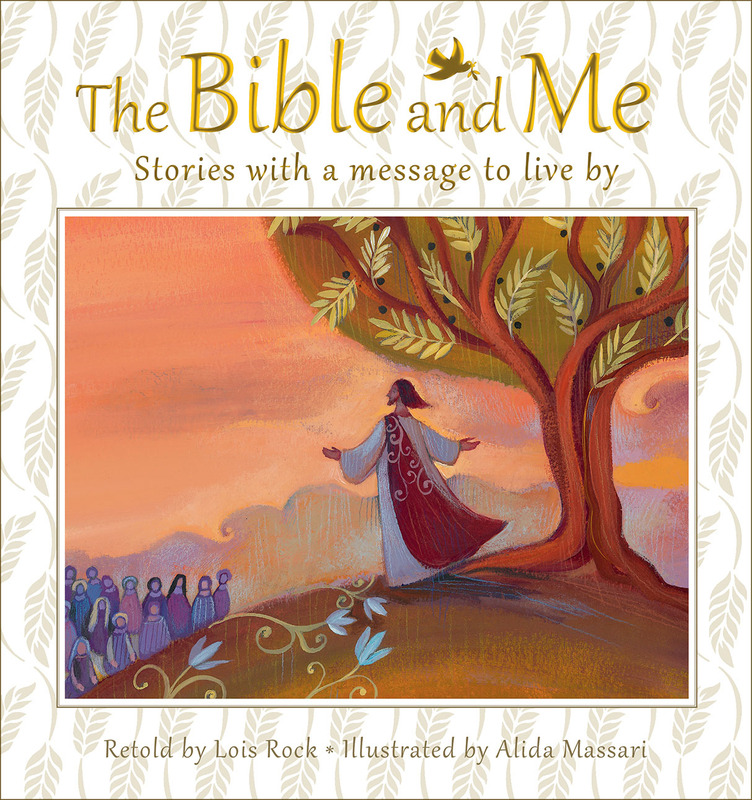 After graduation, she worked as an advertising copywriter, a project coordinator, a book copy editor, and a curriculum writer until writing Christian books became her full-time career. 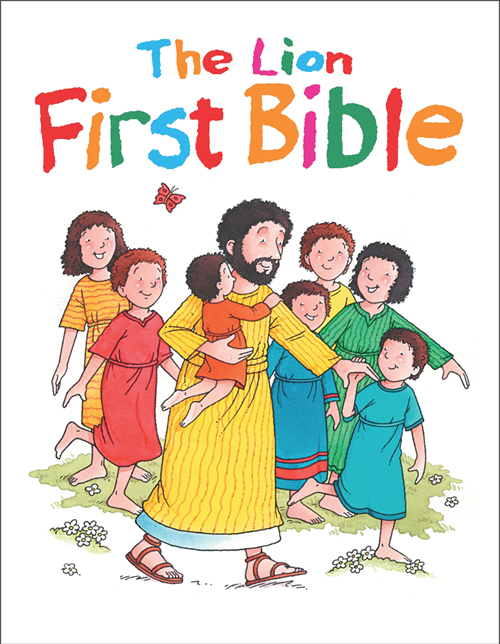 Tracy and her husband, Rob, have been married since 1984 and have three grown children.